In today’s article we are looking at how we can work on our training outside of our regular dojo. If you are struggling to make it to regular training and want some ideas on how to make it up outside of the dojo then this is the article for you. It goes without saying that the most important place for our training is our dojo – it’s where we interact with our teacher and have the scope to work on whatever we need to improve our budo and ourselves. However for many of us we are limited in how many times we can train in a week – often dojos cannot afford a permanent building and renting space can restrict training times; combined with our busy schedules and other commitments it is safe to say a lot of us train in the dojo less than we like. Whilst we can make the most of any given training session a lack of regular training can make it very hard to improve – when you are only training once a week you can really feel the distance between sessions. Comments on how to improve that were fresh in your mind a week before often become distant and difficult to work on. This is particularly troublesome for beginners who are attempting to establish a strong basis in kihon skills. We all know that the key to improving your kihon is more kihon, so how can this problem be addressed? One answer is bringing your kihon home with you. In many budo there is at least one kihon exercise you can bring to your home. The first things that comes to mind is ashisabaki and taisabaki – footwork and body movement. These practices are present in every budo that I know and strong skills here translate directly to improvements in the dojo. Whether it is at home, in a public garden or at the beach; if you have a floor and a working body you can work your movement skills. 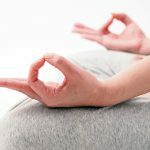 The great thing about practicing these in your own time is that it allows you to focus and learn your body movements on your own terms. Often when practicing ashisabaki and taisabaki in the dojo we are working to a schedule and sometimes you don’t have time for that extra attempt or you really wanted to nail something you’ve been working on. Well outside of the dojo you can take your time to understand your movements and practice things you are personally finding difficult. If you then take what you have practiced back to the dojo, correct any errors that have crept in under your teacher’s you will establish an excellent foundation. Depending on your art you can then take kihon further and bring other practices outside of the dojo. 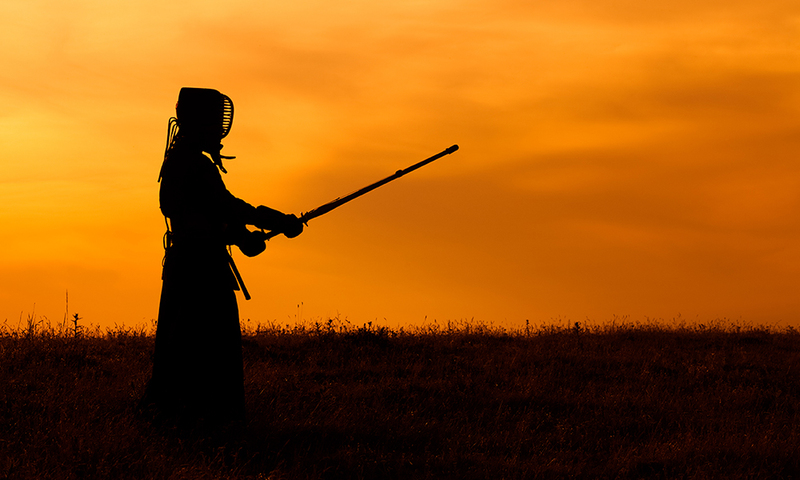 The most obvious one if you are a kendoka is of course suburi – it is highly likely that anyone who is any good at Kendo has done loads of suburi outside of the dojo. Even if you don’t have high ceilings at home or access to a place where you can do them fully you can still do them kneeling in seiza or perhaps invest in a shorter shinai replacement like a Men-nari or shorter suburi shinai. The best part about suburi is you can also practice your breathing and if space allows foot work – hitting three core aspects of kihon outside of the dojo will translate to improvements to your budo very quickly. Just remember to check in with your sensei to make sure you are maintaining form, it is easy to develop bad habits when left unsupervised for too long. Suburi also applies to aikidoka with access to a bo and a jo and offer some great benefits. 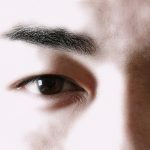 Also of interest is uchikomi; practicing entering a technique again and again helps you get that natural rhythm and helps build muscle memory. 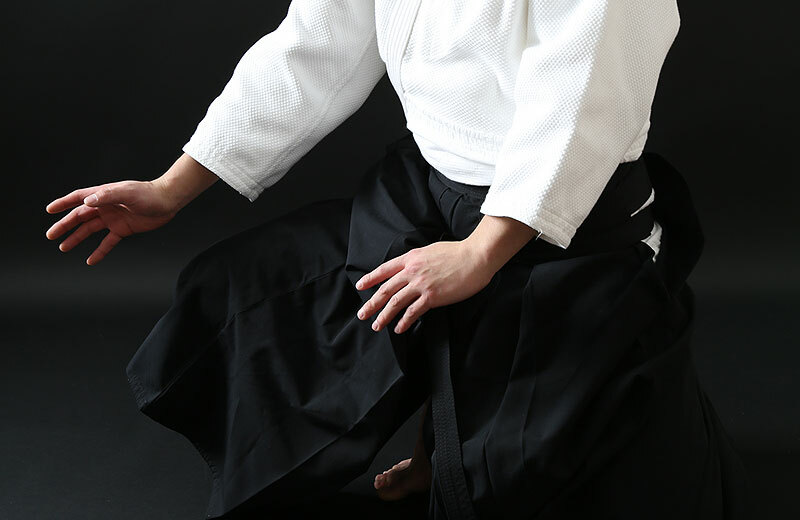 Both atemi and throws benefit greatly from earnest practice even without a partner – one of the greatest benefits is the confidence in execution uchikomi helps to build. 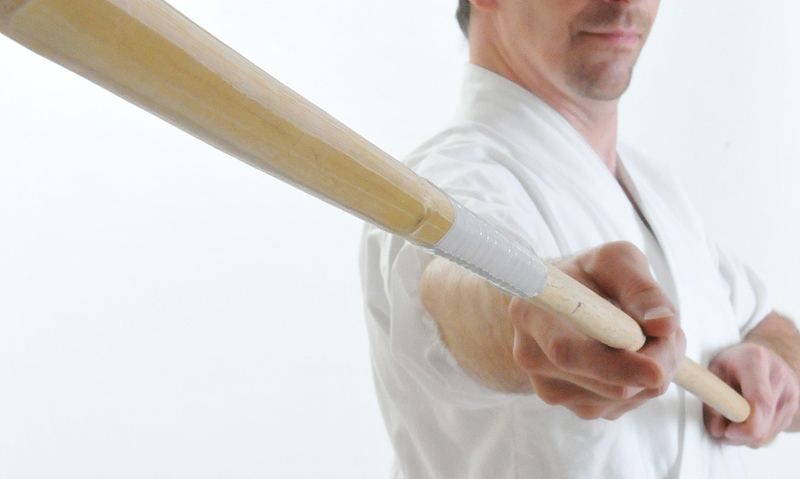 Most if not all martial arts have some form of suburi, many even have equipment to help with the practice: take Kyudo’s Gomu Yumi for example, letting you practice loosing arrows almost anywhere. 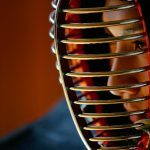 If you belong to a budo that uses very long weapons, such as Naginata or certain Koryu, you are perhaps more limited in your practice space – suburi inside your own home is probably impossible for most if not all. Also, what if you can’t do your practice without disturbing your neighbours? This can happen if you have thin floors and walls (noone wants to hear a kendoka practicing their fumikomi before work). In these cases you can start thinking beyond the mechanics of your practice to what will benefit your art as a whole. Exercise is a natural first stop. To begin with being fitter means you can be more emphatic and vigorous in your training and maintain your form longer – important aspects that help you improve faster. I cannot recommend cardio enough as a gateway into improving your budo. Running, swimming, walking and jogging – anything that builds on your stamina and ability to move your body provides great benefits to your budo whatever it is. Strength training also provides excellent benefits and there are so many varieties that you can tailor a routine to your budo quite effectively. 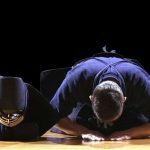 For example, in Kendo you need a lot of explosive power to deliver fumikomi and enter maai so exercises like squats, Turkish get-ups, burpees and so on develop key muscles used in Kendo. Recently I have taken to focusing on bodyweight exercises like push-ups, pull-ups and planks to develop the way I can move my body and am starting to see benefits to my posture and stability in training. The last way I want to look at is not a physical one. Reading around your art and studying a bit of the theory can really help contextualise your training. Seeing where your art comes from can help dispel many of the illusions and myths that can creep into our everyday training and more importantly show us sides of our art that we didn’t necessarily appreciate before. 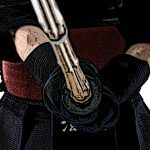 Reading around Kendo and Aikido has often kindled an even greater enthusiasm in my physical training which has directly translated to improvements in my technique. That isn’t to say you can replace a trip to the dojo with a skim through a book – far from it! Putting the time in on the mat or in the dojo will always benefit you the most, but the long term benefits to your training that can be gained from research should not be ignored, there are many precious resources out there: so go out and explore your budo! 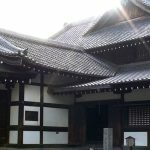 It can be quite daunting at first finding accessible material, especially if you cannot read or speak Japanese, however the amount of multi-lingual budo material is growing all the time and there are many online resources where you can find information: books, blogs, viedos, forums and much more. Keeping in mind what has been discussed above there is something we should all be careful of: diversifying our training just for the sake of it. If you are looking for different ways to train to the point where it impacts your actual training schedule you are probably going to give up some improvement there. This is particularly noticeable when you try and take on too many martial arts at the same time. So it helps to take a step back regularly and take a look at your training and consider the balance. That way you can keep focused and maximise your potential.